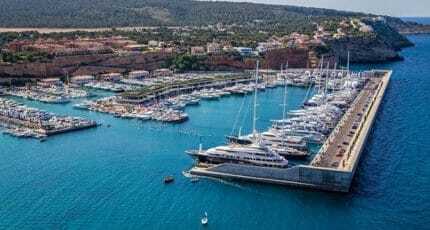 Port Adriano Hotel has enjoyed a thorough transformation for 2016, becoming Pure Salt Port Adriano. The aim of the fresh new venture is to offer the purest Mediterranean luxury experience. 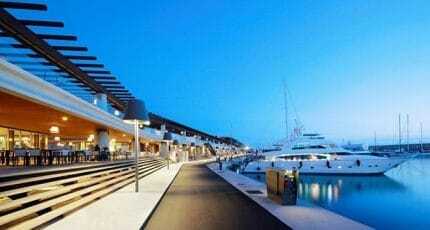 Set to open at the end of April, the hotel will breathe fresh air into Calvia’s hotel offerings. 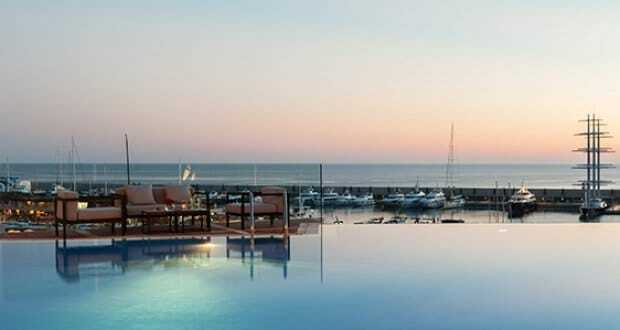 Along the coast, guests have already been enjoying five-star stays in Playa de Palma´s Pure Salt Garonda. We hope you have found this article about the Pure salt luxury useful and that you have many memorable stays in Mallorca as a result of our recommendations.